We are going to eat you! 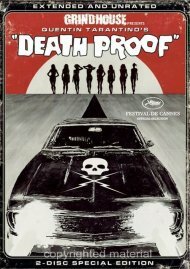 In Italy, it was considered the 'unofficial sequel' to Dawn Of The Dead. In England, it was known as Zombie Flesh Eaters and banned as obscene. 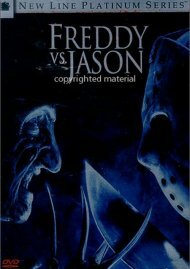 In America, it was called Zombie and advertised with the depraved tag line "We are going to eat you!" 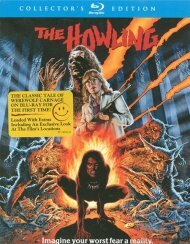 Tisa Farrow (The Grim Reaper), Ian McCulloch (Contamination), Al Cliver (Cannibals), and Richard Johnson (The Haunting) star in this worldwide splatter sensation directed by 'Maestro Of Gore' Lucio Fulci (City Of The Living Dead, The House By The Cemetery) that remains one of the most eye-skewering, skin-ripping, gore-gushingly graphic horror hits of all time! 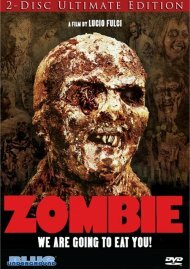 Blue Underground is proud to present Zombie in a new 2K High Definition transfer from the original uncut and uncensored camera negative. Each flesh-eating frame has been lovingly restored to skull-rotting perfection under the supervision of Cinematographer Sergio Salvati (The Beyond). Now fully-loaded with hours of brand new Extras, this is the Ultimate Edition of Zombie! Length 1 hrs. 32 mins. 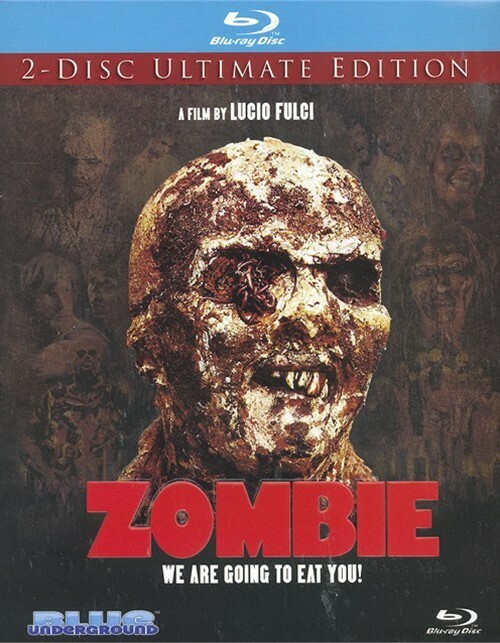 Review "Zombie: 2-Disc Ultimate Editio"
Reviews for "Zombie: 2-Disc Ultimate Editio"